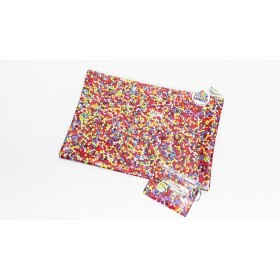 Match your covers with this awesome satchel style pencil case. 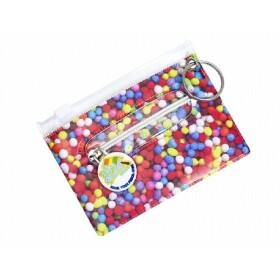 Great large size so you can fit all your cool stationery including your ruler inside. 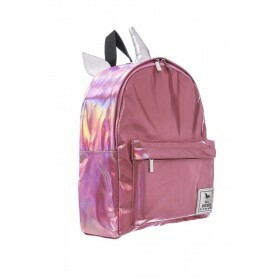 Have the coolest pencil case in school! 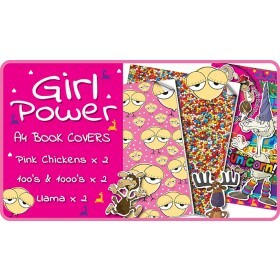 Great also as a library bag, homework folder or reading folder. 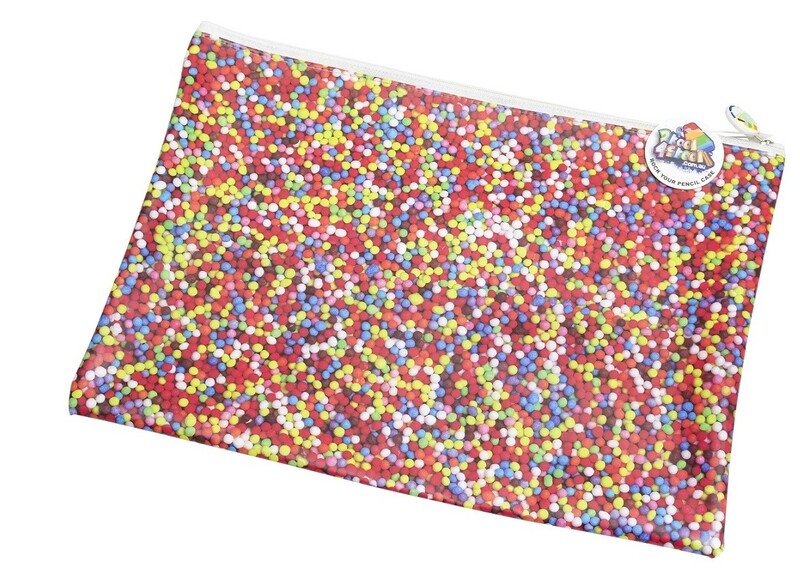 Made from printed non-toxic PVC and measures 35cm wide and 25cm deep.